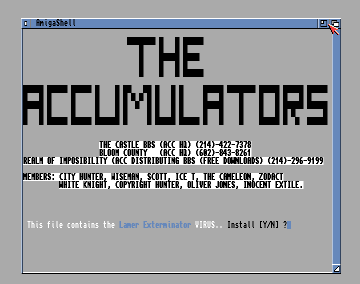 Supplied by The Cityhunter, The Carpet Monster and Jas. 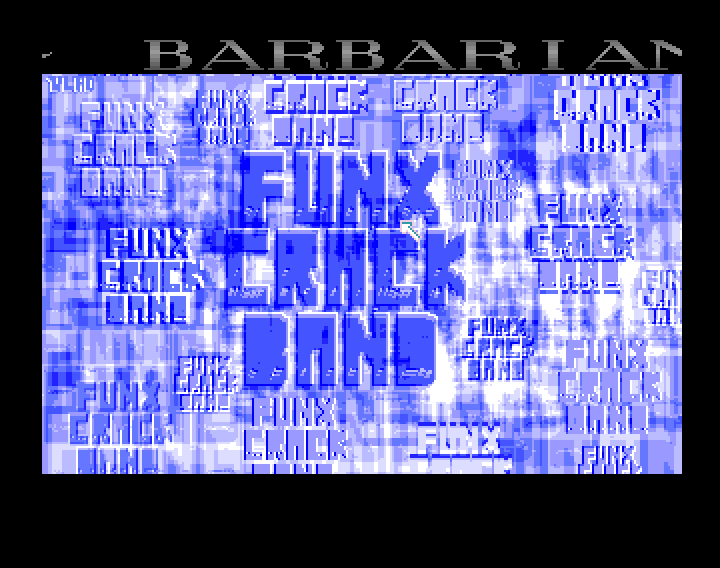 This intro announces Puppet Master and Innocent Exile as new members, and Damage Inc. as a new WHQ BBS. 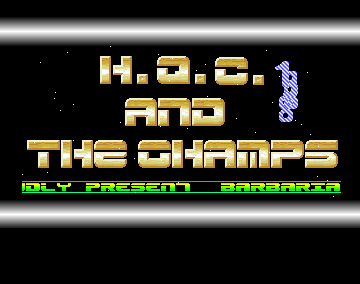 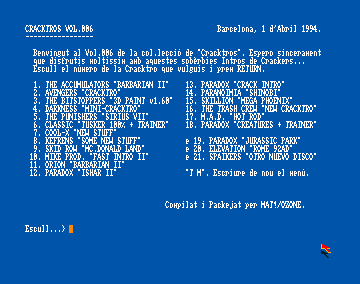 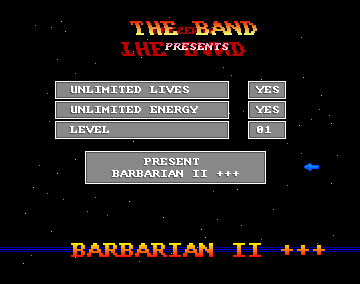 The second screenshot is of the WRP disk image unpack banner. 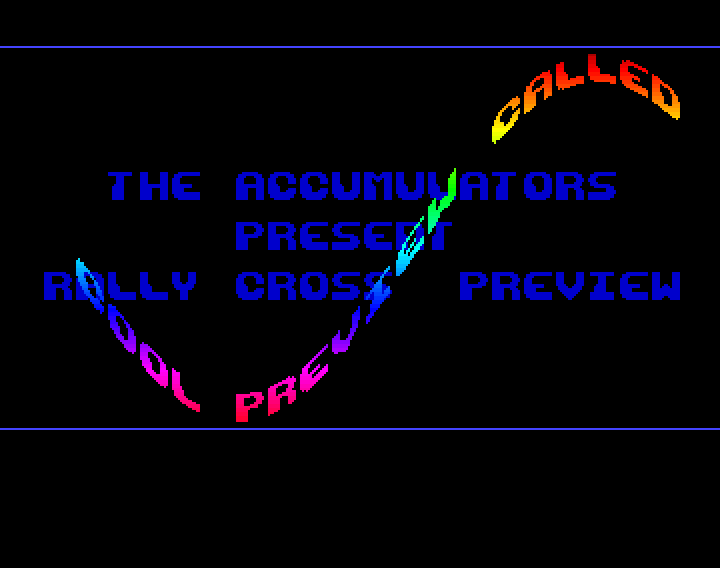 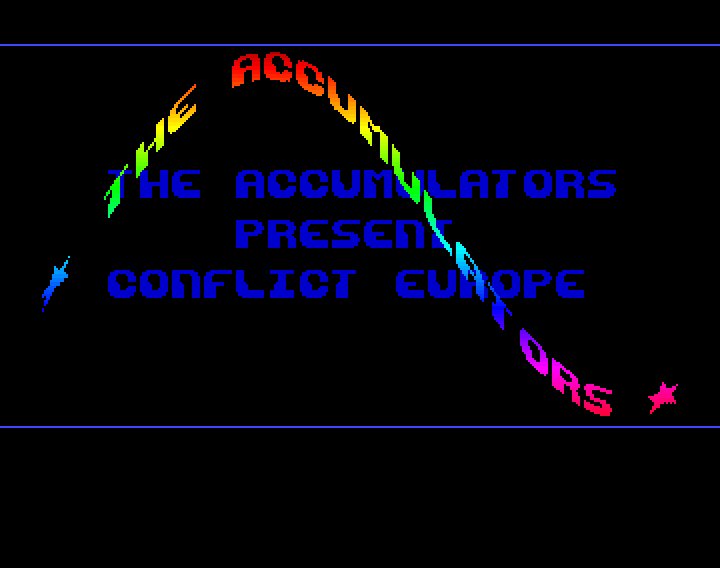 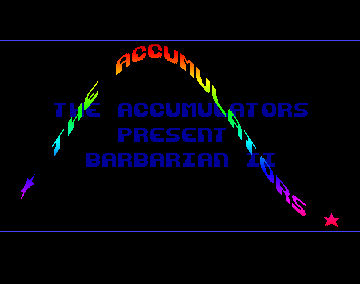 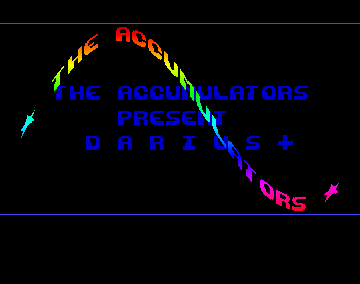 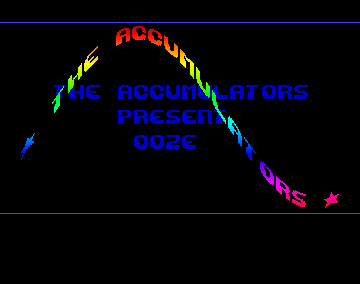 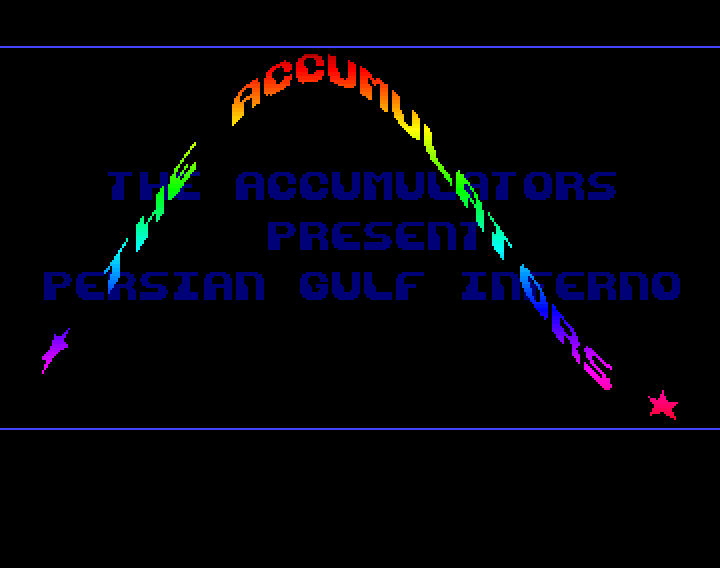 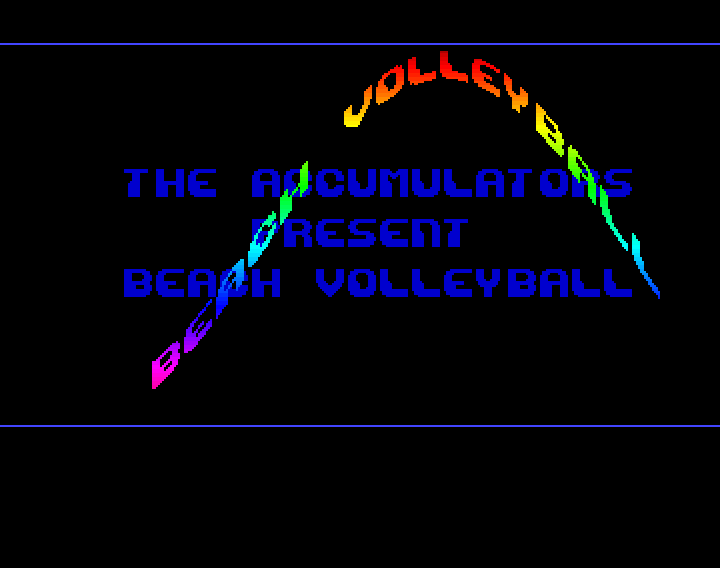 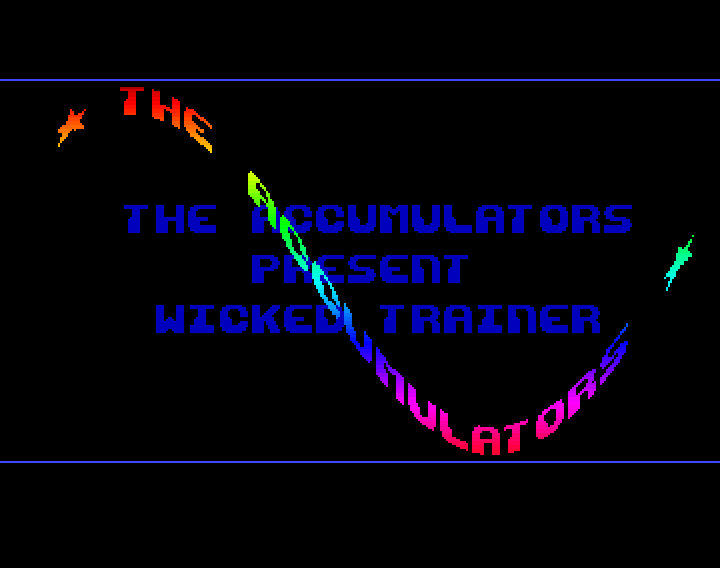 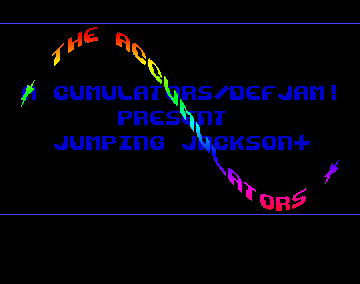 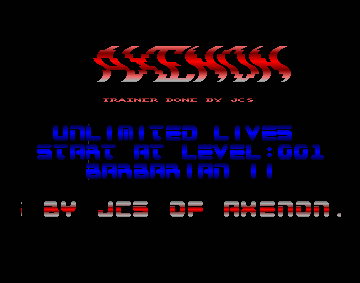 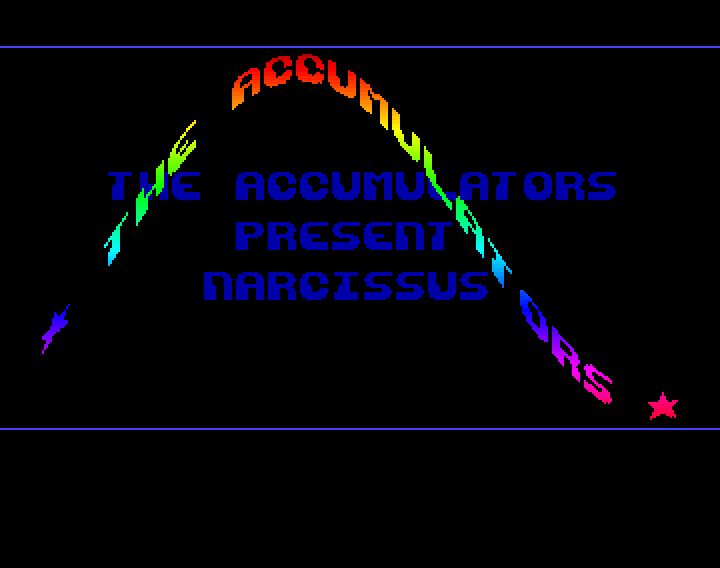 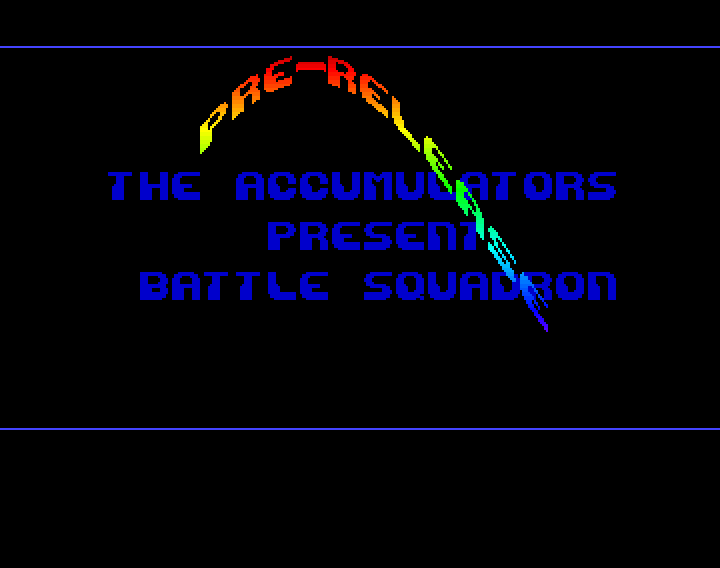 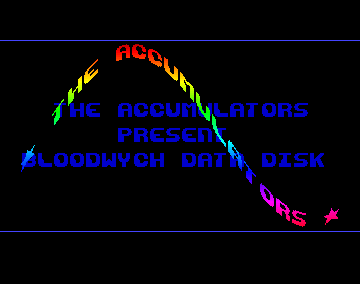 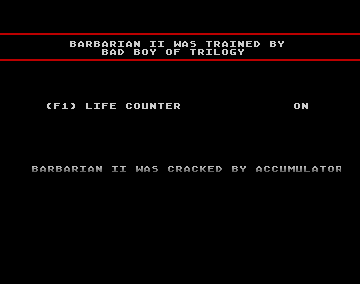 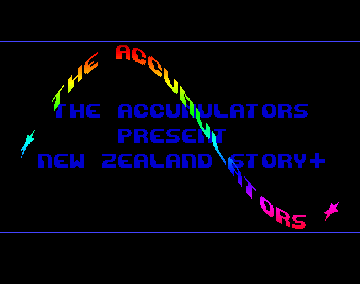 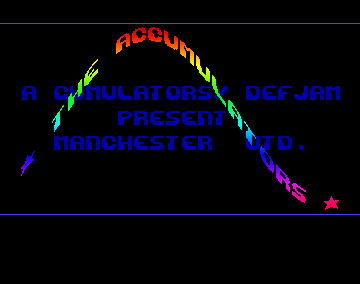 THE ACCUMULATORS        PRESENT           BARBARIAN II    * THE ACCUMULATORS * a ARE BACK WITH ANOTHER NEW RELEASE CALLED *  BARBARIAN II  *  a ORIGINAL SUPPLIED BY THE CITYHUNTER, THE CARPET MONSTER AND JAS ..... MESSAGE TO ORACLE   a   WE WILL NOT DEMEAN OURSELVES BY REPLYING TO THE PATHETIC, IMMATURE MESSAGES LEFT BY YOU AS THE MESSAGES POSTED ON ORACLE UK WERE NOT MEANT TO OFFEND ....    WE HAVE MUCH BETTER THINGS TO DO ... YOU, OBVIOUSLY DO NOT! 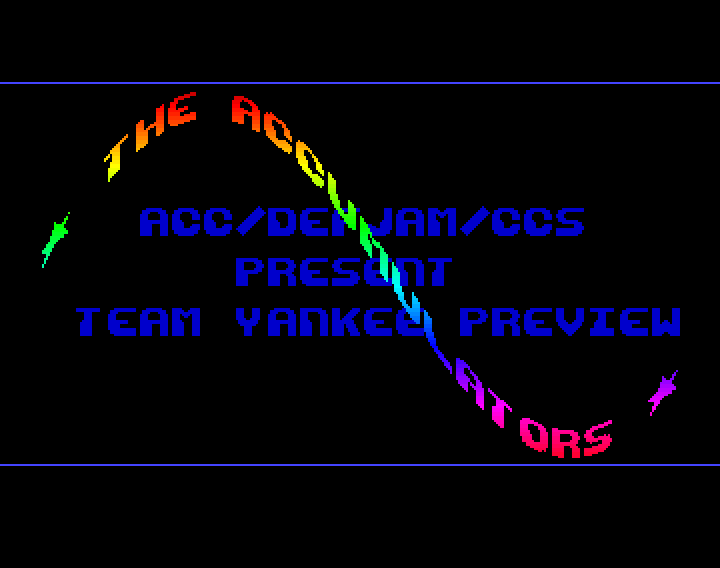 A NEW BEGINNING ....... A NEW BBS ..